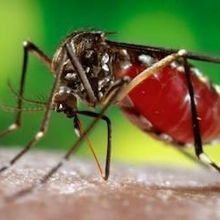 With new reports of mosquito-borne transmission, the US Centers for Disease Control and Prevention warns pregnant women to avoid the area. 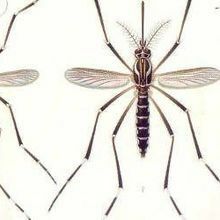 Four individuals acquired the virus in a region of north Miami, health officials report. 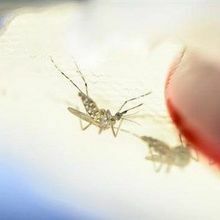 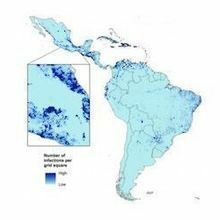 Field data from the biotech company Oxitec show that releasing genetically modified male mosquitoes whose offspring die helped reduce dengue cases by 90 percent in one year.